The show aims to attract professionals of Indian origin from finance, technology, healthcare, media & communications sector. 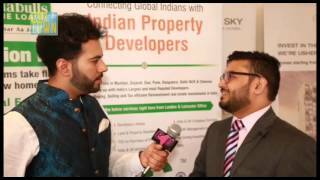 The event will showcase PAN-India properties. Floor plan will comprise of exclusive 15 stalls. *Exchange rate considered - £1 = Rs 84. All prices are subject to change as per the exchange rate at the time of payment. 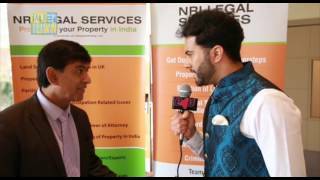 Look forward to your participation at the India Property Mela Reading 2017.